So much so, that we can now go on a trip and translate languages, convert currency and plan an entire holiday to the other side of the world directly from our mobile phones. Crazy right? Technology is incredibly clever, and there’s no doubt that it can help you in amazing ways – In terms of travel, it can definitely save you from a lot of stress and concern when on the road. 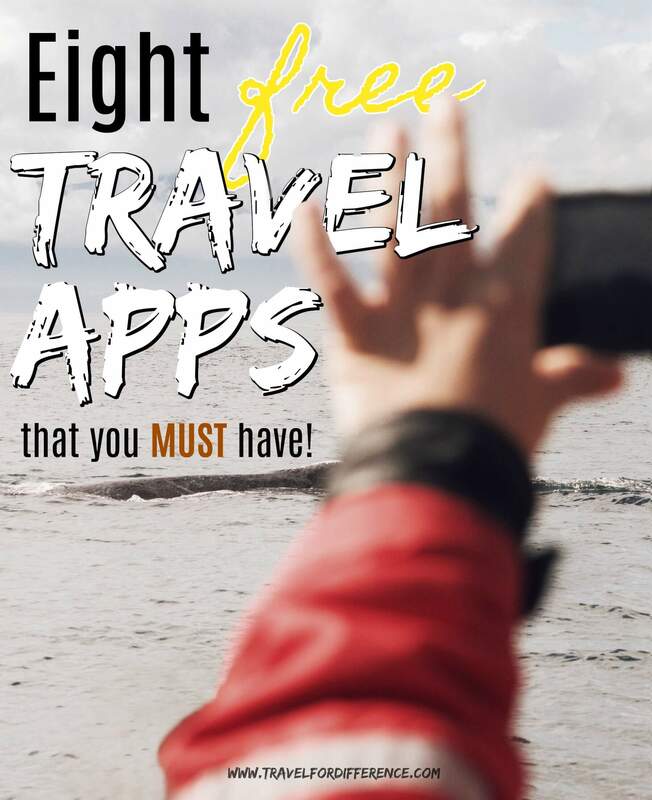 So today, I’m here to share my top 8 travel apps that you really must have. And the best part is… They’re totally free! You really can’t travel the world without a currency converter! It’s very easy to overspend your budget when the currency is completely different to the one you’re used to. XE Currency is perfect as it allows you to convert currencies when on the go so that you know exactly how much you’re spending around the world. No internet is needed, as the app updates whenever you’re on wifi so that the rate is always accurate. There’s no way of knowing whether 10,000 is actually 10,000 or more like $1 without an app like this – XE Currency definitely makes things so much easier! What’s better than being able to follow your travel progress around the world? ‘Been‘ allows you to enter all of the places you’ve visited, and marks them off on the map once they’re reached. It gives you a list of all of the countries and US states that you’ve visited, as well as a total percentage of the entire globe that you’ve managed to reach. If there’s one app that’s bound to give you motivation… It’s this one! There have been many times where the weather app on my phone has told me the complete opposite forecast of what actually occurs. Eg. when it says there will be torrential rain, and it turns out to be a perfectly sunny day. But with WUnderground, that certainly won’t happen. This is by far the most accurate weather app you’ll ever encounter; it gives you an extensive report of all cities around the world – the wind, the rain, the sunsets and all. If you want to know the real weather forecast without having to worry about its accuracy, WUnderground is definitely for you! Find flights all in one place, and straight from your mobile phone! The best feature on this Skyscanner app is the ‘Everywhere’ option. If you’re wanting to go on a quick getaway for an affordable price, Skyscanner allows you to enter your current destination and it will show you all of the cheapest options for a spontaneous trip. You’ll be able to find cheap airfares in a short matter of minutes! Have you ever been stuck in a new city, with no wifi and a complete lack of direction? I have – and I really wish that I had this app! Most iPhones are equipped with a simple Maps app, but let me tell you… It’s nothing like Google Maps! I’m sure you’re probably all laughing at me right now – saying “Kate, Google Maps is the most obvious travel app of all time…” – I know, I know; I’m very late to the game. But my favourite thing about Google Maps is that you can download a designated map of a selected city whilst on wifi, allowing you to access directions when you’re stuck in the middle of a foreign city without an internet connection. Genius right? No getting lost ever again! Hotels galore! For those who like to stay in hotels rather than hostels or Air BnB’s, the Booking.com app is a literal lifesaver. It has thousands of different hotels from all around the world, with a huge variety of price points to accommodate your budget. And if you feel like helping a fellow traveller out, I have a Booking.com affiliate link that will help me fund this blog at no extra cost to you. You will get a great deal on booking.com and I will keep a steady income! I can assure you that your kindness won’t go unnoticed. Packing can often be a very stressful process; especially if you struggle to remember essential items such as underwear and toothpaste. Of course, most destinations have places to buy the things that you forgot, but why not avoid the situation altogether by downloading a handy app? PackPoint Packing List asks you to input your holiday destination, your length of stay and a rough outline of the types of activities you’ll be participating in. From there, the app checks the weather for the duration of your trip and gives you a list of all of the things you’ll need for your time away. You can customise where desired and you’ll be sure not to forget a single thing! Okay now, I’m positive that you’ve all been in a foreign country and found yourself completely confused by a sign or menu in a different language. Well, look no more! A new feature on the Google Translate app allows you to scan text through the camera on your phone and instantly translates the text for you. You can also type text and translate it to any foreign language of your choice. There’s no more worrying about whether you’re heading to the right place or eating the right food! Google Translate is your one-stop shop for all of your translation needs. 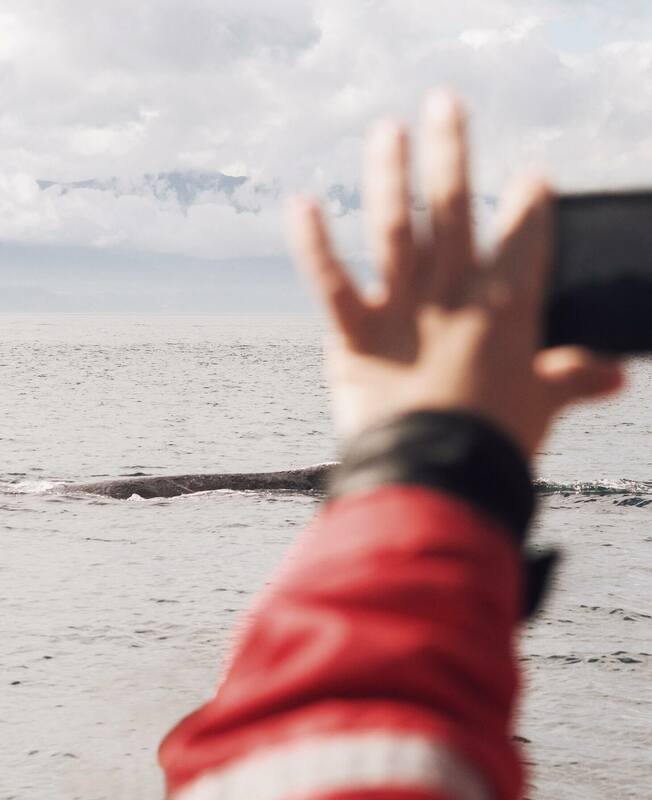 Do you have any other must-have travel apps to add to the list? found your list of travel apps. I love traveling and apps make it a lot easier, if you don’t want to carry around your laptop everywhere. I think there are some great travel apps out there! I personally love couchsurfing and always install it when getting a new phone. I although like to have a couple of “internet free” games to play while waiting at the airport or driving around by bus or train. I was actually writing about that in my own travel blog recently. Maybe you like to have a look. I never heard about “Been” before. Does it only mark the country or certain cities and places as well? I always used google maps to track where I’ve been so far. The best places, hotels and restaurants I am marking with stars or other markers to remember them when having a look at a certain area again. I total agree, I love having internet free games too – They’re a great time waster. I’ll definitely check out your blog!